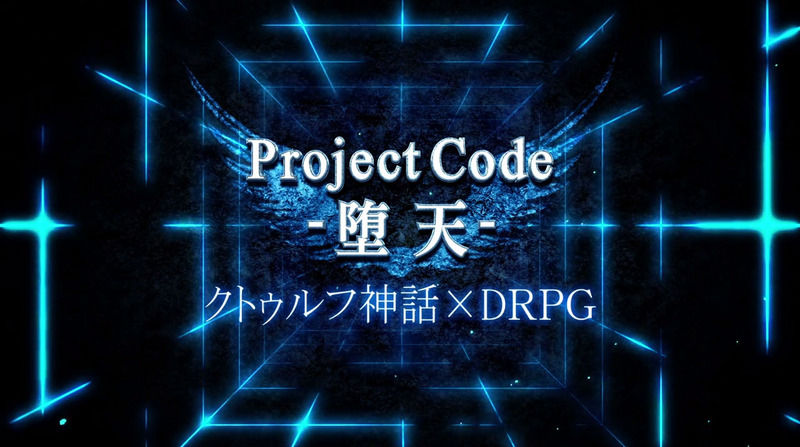 Duo of Project Code titles revealed. Kadokawa Games announced two new PlayStation-format RPGs during its Kadokawa Games x From Software Fall 2014 Media Briefing. The first project, dubbed Project Code: Daten, is a dungeon RPG themed around the Cthulu mythos. 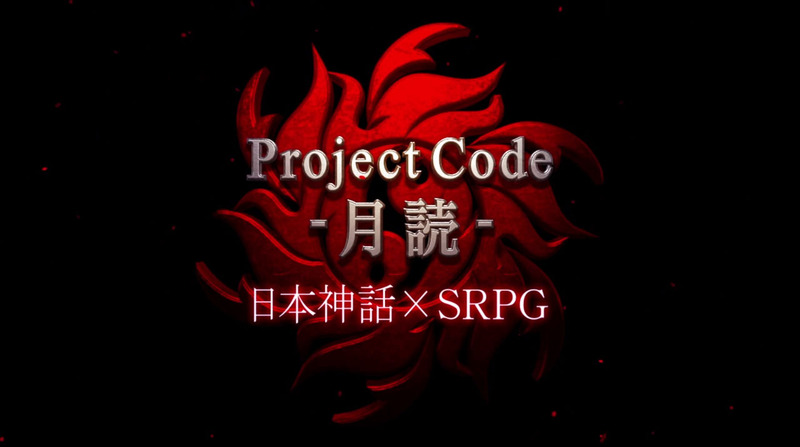 The second project, dubbed Project Code: Tsukiyomi, is a simulation RPG themed around Japanese mythology. Specific PlayStation platforms were not announced. Thanks, Inside Games and Famitsu.